Since 1982, the União do Vegetal has had its General Headquarters in Brasília (DF). Members of the General Representation are associated there, along with a local irmandade (brotherhood). 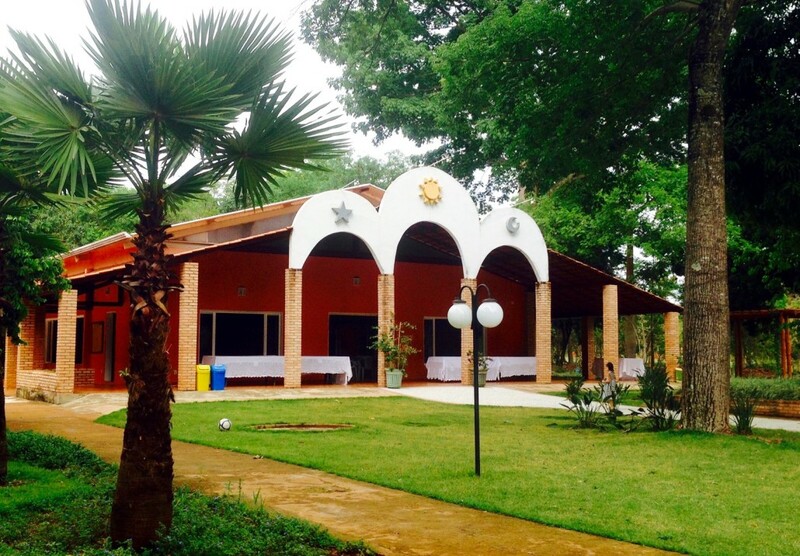 The General Headquarters is similar to the Núcleos and Distributions, with the realization of monthly and annual scheduled sessions, the preparation of the vegetal, workdays, flag raisings and the cultivation of Mariri and Chacrona. The General Headquarters (SG) also serves as the place where the General Representative Mestre (MGR) and his assistants oversee the work of the Beneficent Spiritist Center União do Vegetal in its institutional and spiritual aspects. Elections for MGR and the General Directorate, as well as the meetings of the General Administration take place there. In the beginning, the first Headquarters of the UDV was in Mestre Gabriel’s house in Porto Velho (RO). As an example of his generosity and commitment to the religion that he created, Mestre Gabriel offered his home for the purpose of having sessions and preparations of the vegetal – it was a simple house, but it was always open to friends and disciples who were arriving.